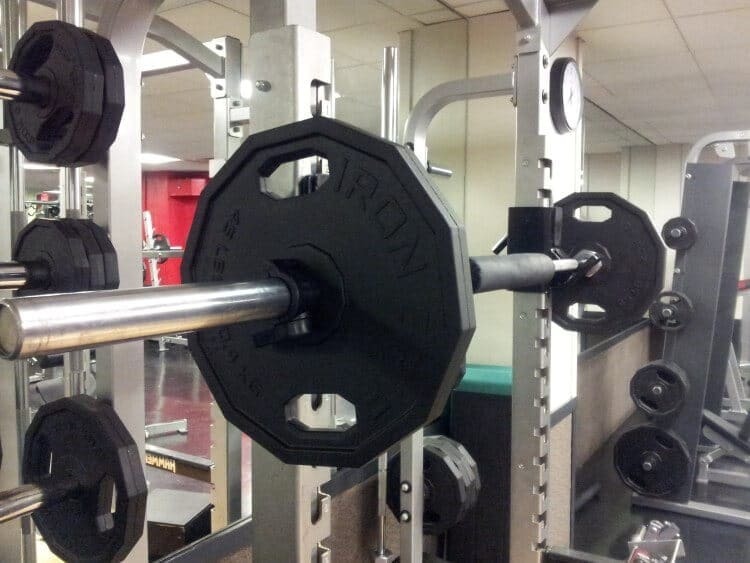 Deadlifts and squats on the same day keeps working out well. Truly, this morning not only did I not want to do deadlifts and squats, but I did not want to work out at all. I felt really lethargic from the carbs that I had yesterday on my quest to find out if portion control a good path for me. Obviously not, because today I woke up like I was in the fog of london, only deeper, and grayer and did not feel anywhere near the energy that I would need to do deadlifts or squats and surely not deadlifts and squats on the same day. The interesting thing is that despite feeling so weak, once I got into the gym and started with leg curls, but the end of the hour, not only had I done a workout of both deadlifts and squats, but I lifted my high for both deadlifts and squats! As usual, I try to get my workout done early in the morning at about 7am. Boy was I stiff this morning, ouch. First thing that I started with was leg curls to try to get warmed up a bit. Once I did several sets of leg curls and stretches, then I went into squats which is what I always do first before doing deadlifts. Once I got to this point, I was feeling alot better and getting into deadlifts was alot easier. I also decided today to stick with vegetables for my power, cannot affort any more of these carb hangovers. All in all, this was a great deadlifts and squats workout and teaches a good lesson. Even when you are not feeling hundred percent, give it a shot and get yourself to the gym and see if moving the weights and your body will not lead to actually a much better workout than you expected.